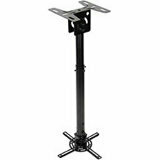 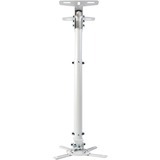 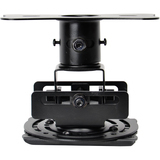 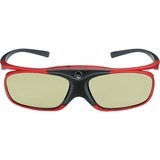 Designed for demanding professional installations. 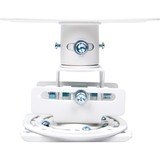 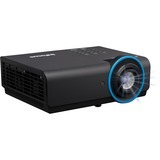 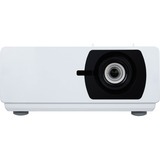 The high-specification EH515TST Short Throw projector boasts a brightness of 5,000 lumens and is connection ready with HDBaseT, two HDMI inputs, MHL compatibility, DisplayPort and multiple analogue and audio connections. 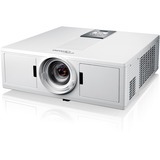 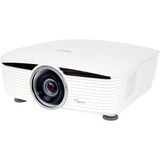 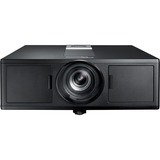 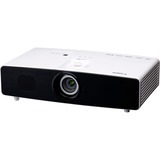 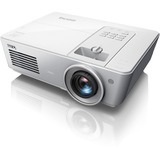 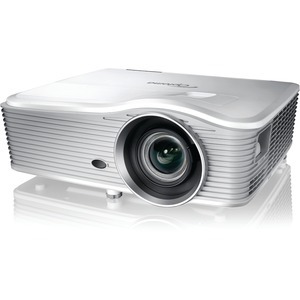 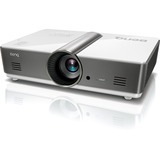 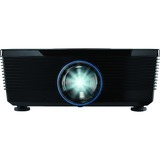 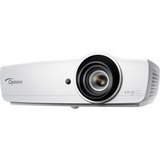 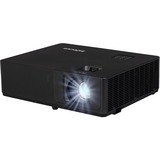 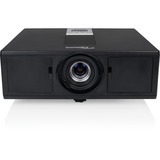 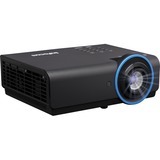 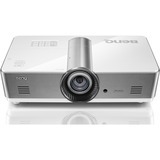 Equipped with four corner geometric correction and an impressive lens shift, the flexibility of the EH515TST ensures the image is exactly where it is meant to be, even on uneven walls and when projector placement is awkward.